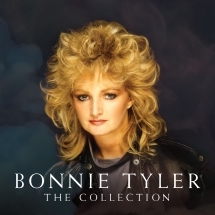 Welsh songstress with the powerful voice and hits to match topped charts in the 70s & 80s. 28 songs on this 2 CD set. 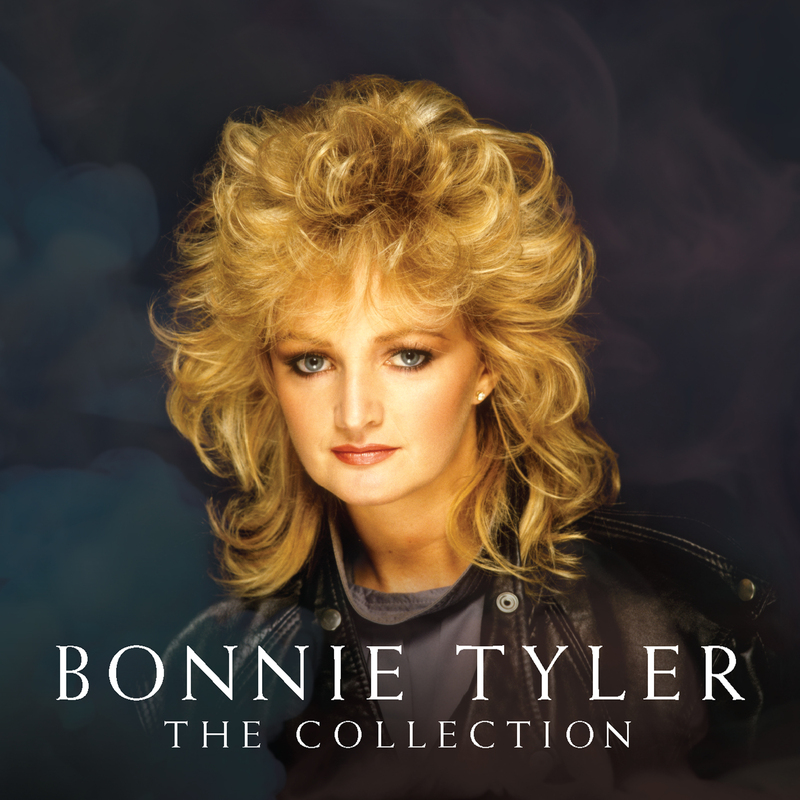 Bonnie Tyler has a powerful, husky voice, that is instantly recognizable. She started recording pop records in the UK in the late 70s, scoring a Top 5 on both sides of the Atlantic. However, when she teamed up with Jim Steinman on more rock leaning material, she hit #1 worldwide. This 2 CD collection has 28 songs. Includes: Total Eclipse of the Heart, I Need A Hero and many more.